Police are looking for a Cloverdale man last seen going to bed at his home on June 29th. Family members said 46-year-old Jose Martinez was gone by morning and did not show up for work. 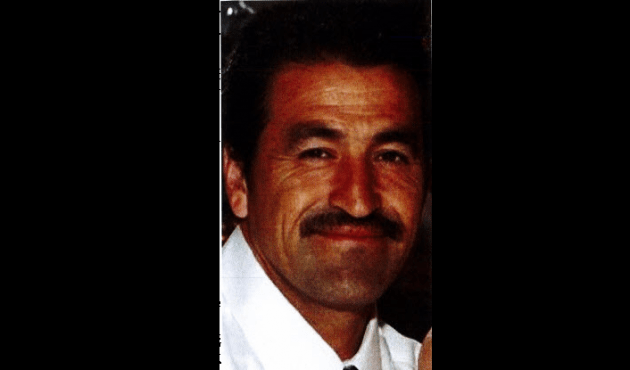 Martinez is described as five-feet-six-inches tall, 150 pounds with black hair and brown eyes, and he might be driving a white Toyota Tacoma, which is also missing. Anyone with information is asked to contact the Cloverdale Police Department.